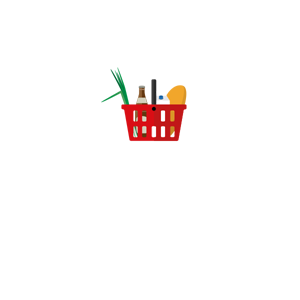 Fromtali.co.il A place where you can buy products from local farmers in your area. Grown from a simple spreadsheet sent by email to a fully-functional e-shop, this website is one of our long-term project. In 2015, it was fully rewritten to have modern look and feel; at the same time, connection to Comax API was introduced. The website has rich admin part, allowing From Tali company to maintain all the orders. Has interfaces for administrator, catalog manager, packaging crew, couriers, etc. Show real-time statistics, sends daily, weekly and monthly reports. Provides an interface to send daily mail to the customers. 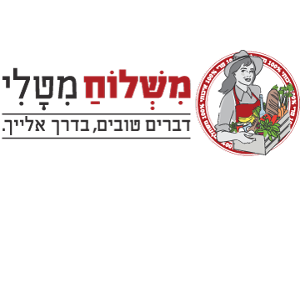 Yoga Arava Festival Website for an annual Israeli Yoga Festival: representational part ticketing rich admin part, allowing to configure the previous two and also serving Ticketing Center Started from a ticketing task. At some point all the website was taken by Orijinn and then the representational part was rewritten to give the ability to configure it from the admin. System sells tickets for a festival taking part in several places, where each places has its own prices and setups, which makes creating the order a non-trivial task. In addition, order consists of several parts, each of which may be omitted. Rich admin part provides also full statistics overview, real-time dashboard and reports of any kind. Payment intergration for a local store website. Integrated with Tranzila. 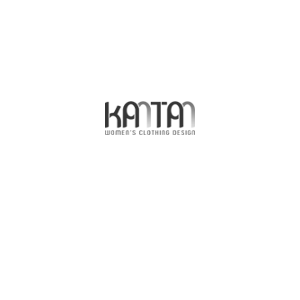 https://www.kantan-fashion.com Paypal integration for an e-shop website: Preapproved Payments, Express Digital.